Chile warmth for chilly nights - but not too hot! This recipe combines quick-cooked pork with a succulent sauce that's warmed (just warmed, not heated) with a little roasted poblano. For years, I peeked at the pepper piles in the produce section, sure that even proximity was ‘too hot’ for comfort. Slowly if unsurely, I experimented with one then another. So far, my favorite pepper is the dusky-dark poblano, whose green skin is almost black, whose roasted flesh warms not burns. In Pork & Poblano Skillet, just one adds a seductive smoky sweetness. Both of today’s recipes are my adaptations from a favorite new cookbook, Mexican Everyday by Rick Bayless. Authentic Mexican ingredients are increasingly easy to find and worth seeking out! CREAMY SLOW-COOKER BEANS Introduce your family to the nothing-like-canned taste of home-cooked dried beans. Just stir eight ounces of rinsed dried black (or navy or red kidney) beans, a chopped white onion, a tablespoon of bacon fat or butter with five cups hot water in a slow cooker. Cook on high for 4 hours until the beans are cooked, stirring occasionally. Add salt to taste, reduce heat to keep warm til ready to serve, adding water if needed. NUTRITION ESTIMATE Makes 3 cups cooked beans, per half cup: 148 Calories; 3g Tot Fat; 0g Sat Fat; 0mg Cholesterol; 1mg Sodium; 24g Carb; 6g Fiber; 1g Sugar; 8g Protein. 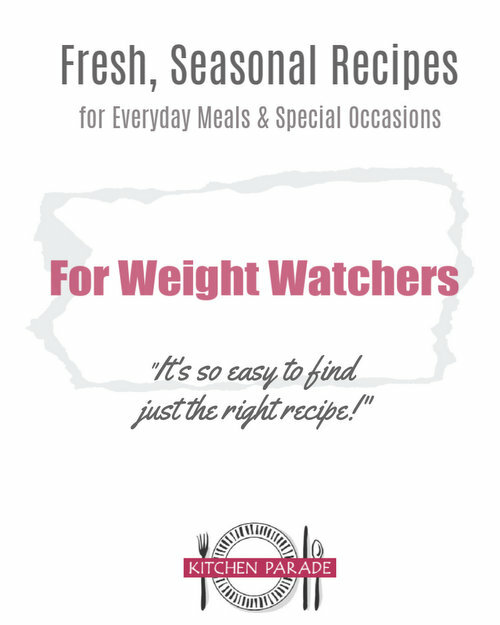 WEIGHT WATCHERS Old Points 2, PointsPlus 4. ALANNA's TIPS Poblano peppers are relatively mild chiles. Still, if chiles are new to your family, start gingerly, as if working with, well, hot peppers. Chile heat resides first in the membranes, next in the seeds, then in the flesh. After handling chillis, wash your hands well before touching anything else, especially your skin or eyes, even a pet. Use enough foil so that after roasting, the peppers can be fully encased. If the oven’s still warm from broiling, keep the meat warm there. Slice pepper in half vertically; remove core, membrane and seeds. Flatten halves skin-side up on foil (see TIPS) on a baking sheet. Place under broiler til skins blister and blacken. Remove from broiler, fold foil over the pepper to form a tight packet; let rest 5 minutes. Lift off and discard skins; slice flesh into strips. Meanwhile, heat oil on medium high til shimmery in large skillet. Add pork, salt to taste, stir often til meat is browned, about 5 minutes. 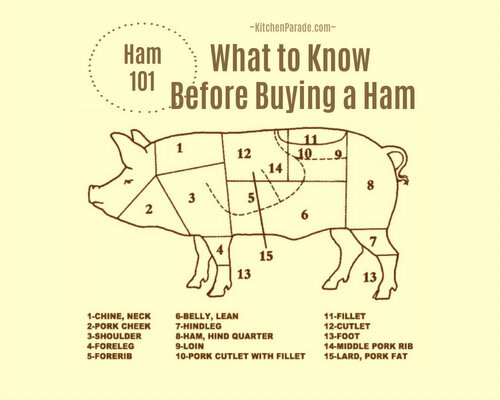 Leaving liquid behind, remove meat, keep warm (see TIPS). Add onions and garlic, cook til beginning to brown, adding water and Worcestershire when skillet begins to dry. Stir in tomato and poblano. Cook down a bit, about 5 minutes. Return meat to skillet; cook 15-20 minutes until sauce darkens and thickens, adding cilantro in last 5 minutes. Serve with Creamy Slow-Cooker Beans or cooked rice with a dollop of sour cream or guacamole on the side. CREAMY SLOW COOKER BEANS I am learning the hard way how much temperature variation there is among different slow cookers. For years, I successfully cooked these beans again and again for 4 hours on high, perfectly cooked every time. Unfortunately that slow cooker died. I have now purchased four new slow cookers, trying to find one I like that works. In one recent batch, the beans never cooked at all (that slow cooker is defective and has been returned). In another, the beans cooked in about 8 hours although with much excess liquid, it's usually absorbed into the beans and leaves a light, creamy sauce. When the beans cook properly, they are fabulous but I would advise caution until you know how your own slow cooker will perform. mmmmm...this sounds great! I love black beans! Thanks for this recipe, which looks great, but also for the fact that you've included the slow cooker bean recipe. I have a bunch of lovely dried beans from Seed Savers that I really need to use, and I get so lazy about actually cooking them up -- this method sounds ideal. Alanna, This sounds like a great recipe for these cold winter days! Yikes this sounds good! I love cooking with Pork tenderloin. I might try a chipotle pepper instead. Those beans look incredible as well, I'll have to give them a try. Thanks! Thanks so much for this yummy recipe - being from Arizona, we love anything with peppers or beans! Can't wait to try it. How many points for the beans? Stella ~ Thanks for the prompt, I've added that information to the recipe.